Coping with Trauma-Related Dissociation contains the lucid explanations, practical skills, and collective wisdom of three therapists with decades of experience treating dissociative patients. This book serves as a manual for therapists, a guide for trainers, and a workbook for dissociative disorder patients, delivering an up-to-date blend of the best clinical practices with recent advances in mindfulness therapy and cognitive behavioral approaches to pathological dissociation. It offers a myriad of exercises and strategies to help clients challenge dissociative adaptations and replace them with other means of coping, so that they can develop a more integrated self and life, and ultimately regain control of their bodies and minds. 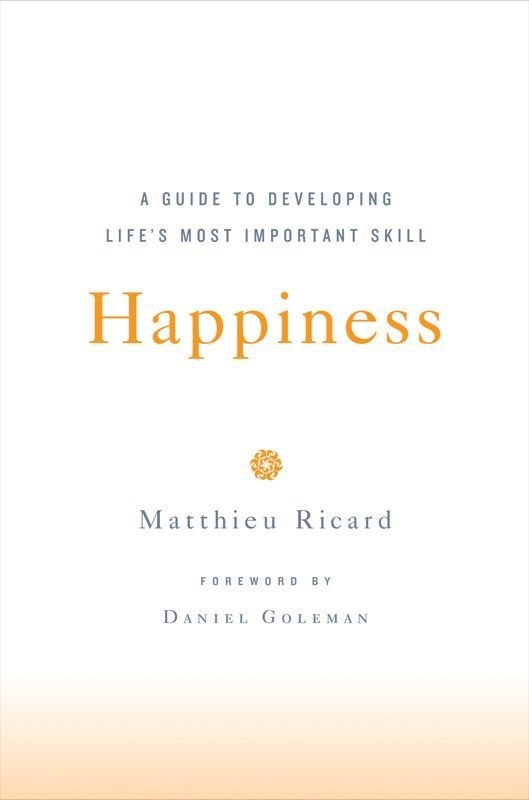 The main part of the book is a practical guide and is packed with useful exercises and guided meditations to help us develop a more loving, happier, and wiser state of being. 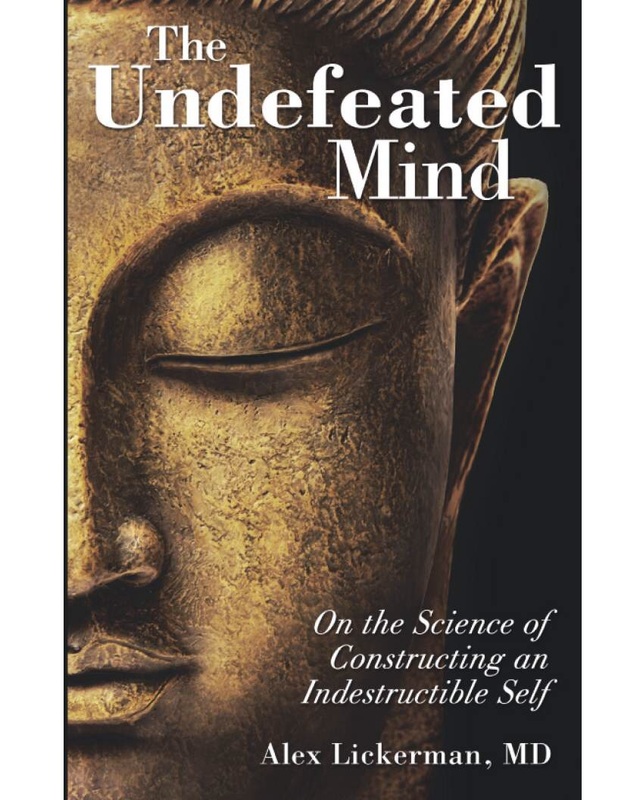 The methods Hanson and Mendius suggest are informed by their experiences as therapists and management consultants, and are rooted in Buddhist teachings on mindfulness, virtue, and wisdom. I particularly liked the way they use neuroscience to underpin the tools they offer, only choosing “methods that have a plausible scientific explanation for how they light up neural networks of contentment, kindness and peace.” Now I know why taking five deep inhalations and exhalations calms me. Was Judith watching us at home? Did she hide in the closet and take notes? You’ll wonder if Judith Herman has the ability to see inside your thoughts after reading Chapter 5. As a survivor of child abuse and trauma, I was amazed by her ability to clearly define my thoughts, reactions and general “take” on life. If you are a survivor of ANY kind of trauma, READ THIS BOOK. …We are social animals, and must live within our culture. Thus, how our culture regards trauma and traumatized people is very important to those trying to become reintegrated into society after massive psychic shock. Dr. Herman explains our modern Western culture’s attitudes toward trauma and the traumatized, gives a fascinating and pertinent history of how those attitudes have changed throughout the past century, and shows how those attitudes affect how survivors recover. Finding this book profoundly changed my life, by illuminating for me an aspect of human experience that had never been addressed (or even identified accurately!) in all my years of exploring various forms of psychotherapy. Indeed, 14 years later, I find that the field of psychotherapy is still largely uninformed/underinformed about the effects of shame dynamics on therapy itself – and I believe that the misreading of MOST therapists of this vitally important affect is the cause of most therapy failure. I can’t count how many people I’ve met over the years, who like me, think this book changed their lives. It offers major, dazzling insight into human experience that’s clear, humane, and just plain brilliant. The Mindful Brain by Daniel J. Siegel points out that we are in desperate need of finding a new way of being, not just in ourselves, but in our relationships, schools and in society as a whole. Professionals constantly see the terrible consequences for people who feel social isolation, dislocation and alienation. Yet until the advent of the Positive Psychology movement, academic psychology, psychotherapy and psychiatry had all focused almost exclusively on the sick mind. To this day, most people working in these fields have been taught little if anything about mental health, and even fewer are engaged in practices that can keep them healthy and resilient. Focused and Fearless: A Meditator’s Guide to States of Deep Joy, Calm, and Clarity by Shaila Catherine. Shaila Catherine has been practicing meditation since 1980, with seven years of accumulated silent retreat experience, and has been teaching since 1996 in the USA, India, Israel, England, and New Zealand. Shaila studied at the Sharpham College for Buddhist Studies in England and dedicated six years to studying with masters in India, Nepal, and Thailand including H. W. L. Poonja, Buddhadasa Bhikkhu, Nyoshul Khen Rinpoche, and Tulku Urgyen Rinpoche. She is the founder of Insight Meditation South Bay. She lives in Menlo Park, California. Try Buddhas Brain first. It will show you how we construct our ego and how we can scientifically with mindfulness integrate of trauma or anxiety. When I read that you became obsessed with healing I really related to that, I have been on this journey for a long time, and have found many answers…and at the same time found more questions. I applaud the way you have shared your own path with others….it makes it very real and very hopeful for the rest of us ;D.
I read your post, thanks for sharing. Great to hear you found a way to heal. Inspiring! Recently I work with NARM, which is such a big relieve and is giving me hope for myself: it’s designed by Laurence Heller, a great upcoming teacher.